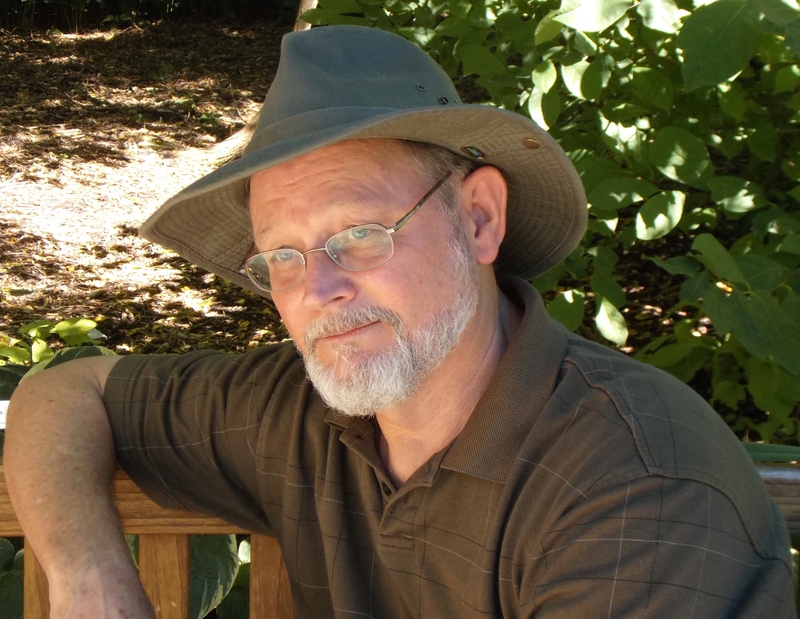 As the author of over fifteen spellbinding novels in the Cork O’Connor mystery series, William Kent Krueger has introduced countless readers to a harsh but magnificent Minnesota landscape and a cast of remarkable characters who call it home. This is the world of Cork O’Connor. Now in this helpful reader’s companion, readers can gain new insight into how the series has evolved book after book, how Cork O’Connor came to exist as a character, and how Minnesota’s great Northwoods proved to be as important to the books as any human character Krueger created. You’ll find a brief description of each book in the series, a concordance of the characters introduced in each book, and a tantalizing excerpt. 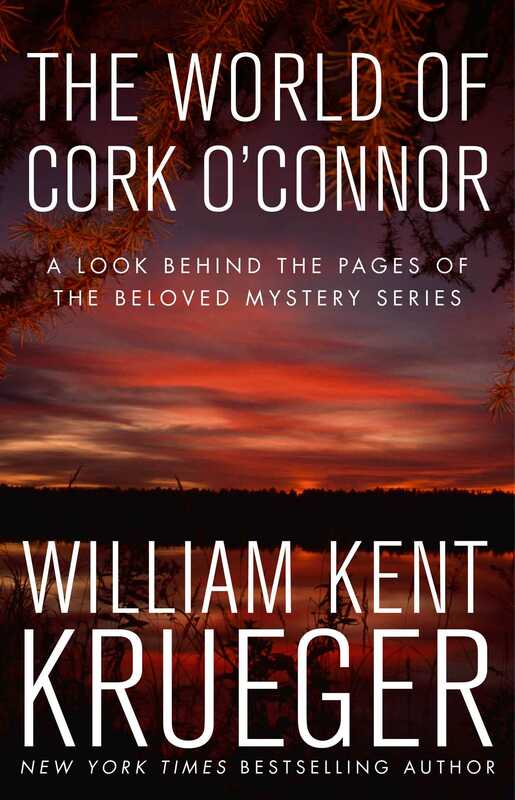 Whether you are just discovering William Kent Krueger’s masterful storytelling skills or have been a fan for years, The World of Cork O’Connor provides an overview of an extraordinary body of work that only gets richer over time, and a glimpse into the mind of a gifted writer.